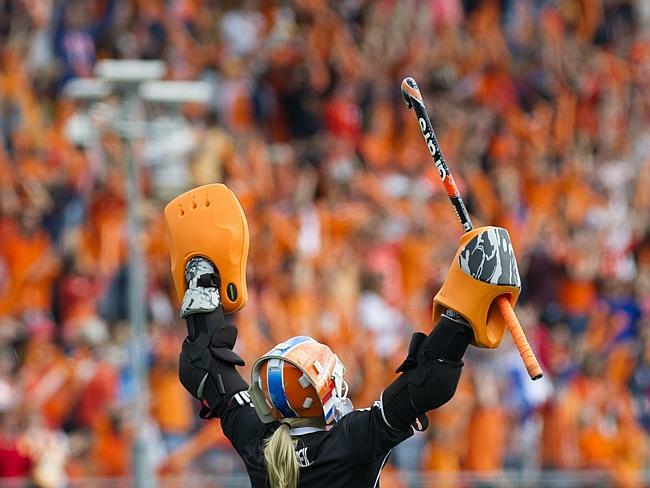 The dutch field hockey goalkeeper is not only World Champion and Olympic Gold Medalist but she has also won the prestigious individual award of being named the “Best Goalkeeper in The World” in 2014. 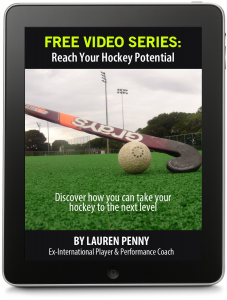 So, naturally I was thrilled when she agreed to share her experience with hockey players all over the world and provide advice for those striving to reach higher levels. 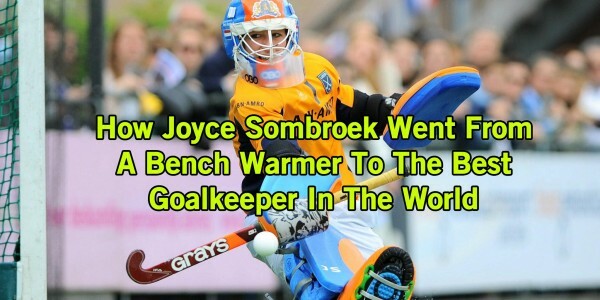 I asked Joyce a few questions to get a better understanding of how she has reached the top level in hockey and become the goalkeeper that every kid dreams of. Joyce, what do you think makes a great hockey player? To become a great hockey player you need to have talent, determination and discipline. It’s really important that you enjoy what you’re doing and that you have a good mentality. 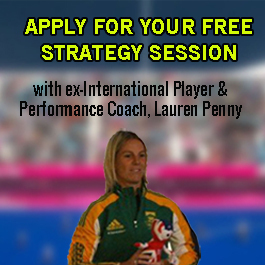 What has allowed you to become one of the best goalkeepers in the world & what is it that separates you from most? 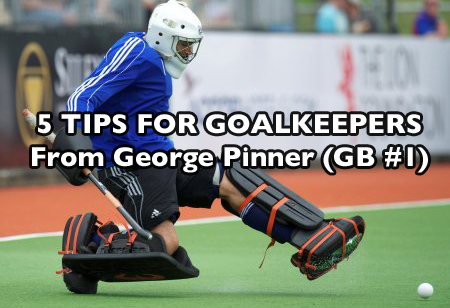 I started playing hockey when I was 7 and I discovered that I really enjoy goalkeeping when I was about 11 years old. A friend and I started training more and people noticed that I had good reflexes, agility and focus. From then on I just tried to improve my technique. Ultimately I think my mentality was the thing that brought me to the top. Nowadays I just love training and playing for the National team and my club team Laren, working together to reach our goals. I feel honored to play for my country. Besides, it’s a real privilege to turn what started out as a hobby into a professional career. I’m always looking for ways to improve in every aspect of the game, because 1% can make the difference between winning and losing. I am most proud of winning the Olympic gold medal in London in 2012 and becoming World champions in The Hague in 2014. Individually the most special thing was being named ‘Best goalkeeper in the world’ in 2014. What has been your most challenging experiences along your journey? When I was 18 years old I was part of the National team under 21. We were preparing for the World Cup in Boston in 2009 and I was fit and doing well. Nevertheless, our coach told me that I would be second goalkeeper and I ended up watching every single game from the stands. It was tough. Even though we became World champions, it didn’t feel like I contributed much. After that I was even more determined to get better so that I would be the one defending our goal. How did you overcome this and what kept you motivated? 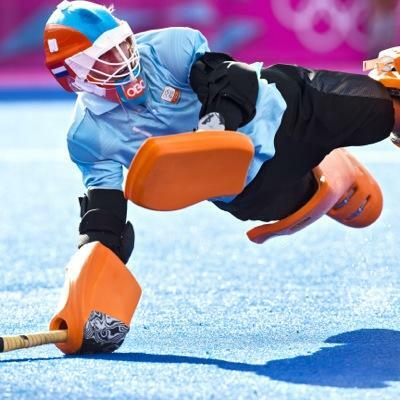 After the World Cup I decided that I wanted to do everything I could to grow as an athlete and improve as a goalkeeper. 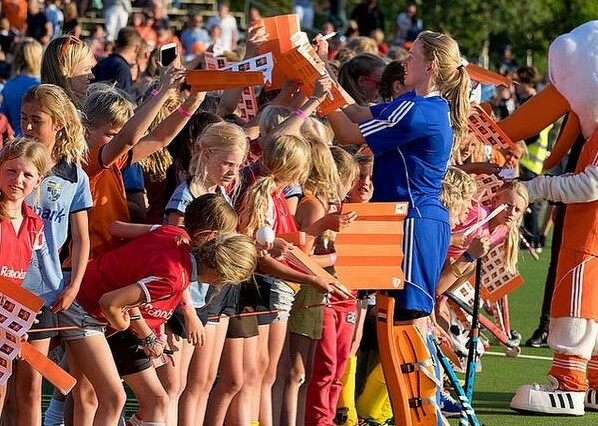 I went to Laren to play for one of the four best club teams in the Netherlands, started training seven times a week and I went to see a mental coach. Initially there were four other goalkeepers in the running. Despite being the youngest and least experienced, I performed very strong during our training period and during the few official games that I got to play. Ultimately I was promoted to become the first goalkeeper for the World Cup. 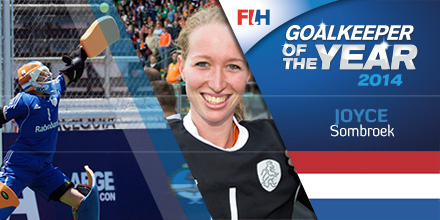 In a single year I went from the bench in the junior squad to the goalkeeper of the National team. I could have never dreamed to come this far, that fast, but I just gave it my best and grabbed the opportunity when I had the chance. What advice do you have for others wanting to reach a higher level in their game? My advice is to have fun, train hard, learn from others and focus not only on what you have to improve, but also on further developing your strengths. Pick your goals for the short and long term and choose only a few things to focus on at the time. I wish you all the best.